Choosing metal panels as fencing material has several advantages over traditional wood, vinyl, or chain link. It’s easy to install and easy to repair, if necessary. It’s virtually maintenance free! Metal fence panels can look more natural than many other materials and blend well into the landscape. Metal fencing panels can be installed horizontally or vertically, in dozens of colors and thicknesses and for panels other than perforated–any length up to 50’ is available! We manufacture your fencing panels in seven (7) different styles to complement designs from industrial, modern, rustic and traditional. Perforated panels can be ordered in Core Ten (weathering steel) or White in lengths of 10’, allowing air and light transmission. 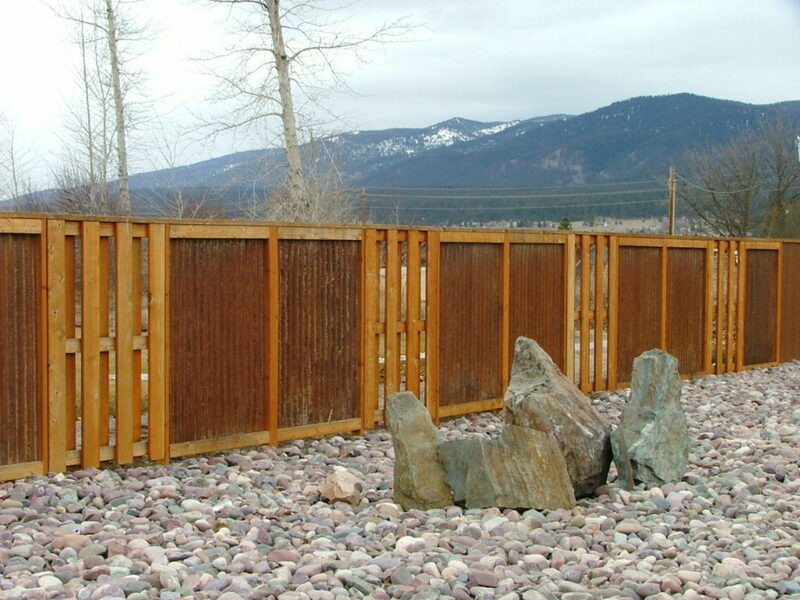 Metal fencing panels are cost-effective solution to permanent privacy.